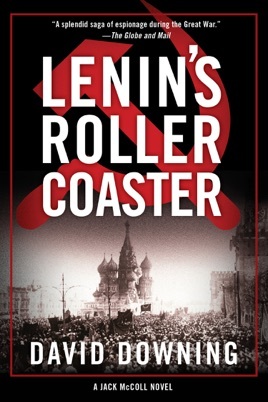 In Russia the Bolshevik revolution is in full-swing while the supposed Great War is destroying Europe in ways never before imagined. 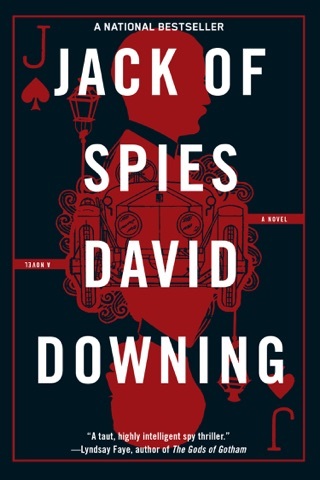 Fulltime lovers and part-time enemies, British spy Jack McColl and progressive American journalist Caitlin Hanley, have seen their relationship survive this far but in a world defined by “win at all cost” attitudes how much longer can they hold out? 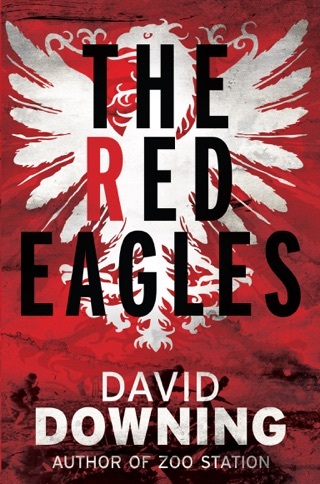 Winter 1917: As a generation of Europe’s young men perish on the Eastern and Western fronts, British spy Jack McColl is assigned a sabotage mission deep in Central Asia, where German influence is strong. The mission only becomes more dangerous the closer he gets to its heart. Meanwhile, the woman he loves, Irish-American radical journalist Caitlin Hanley, is in Bolshevik Russia, thrilled to have the chance to cover the Revolution. Caitlin knows Moscow is where she is meant to be during this historic event—even if she is putting her own life at risk to bear witness. But four years of bloody war have taken their toll on all of Europe, and Jack and Caitlin’s relationship may become another casualty. Caitlin’s political convictions have always been for progress, feminism, and socialism—often diametrically opposed to the conservative goals of the British Empire Jack serves. Up until now, Jack and Caitlin have managed to set aside their allegiances and stay faithful to each other, but the stakes of their affair have risen too high. Can a revolutionary love a spy? And if she does, will it cost one of them their life? 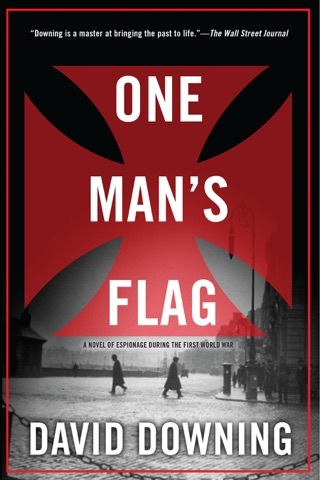 The October Revolution of 1917 provides the backdrop for Downing's outstanding third historical featuring British spy Jack McColl (after 2015's One Man's Flag). 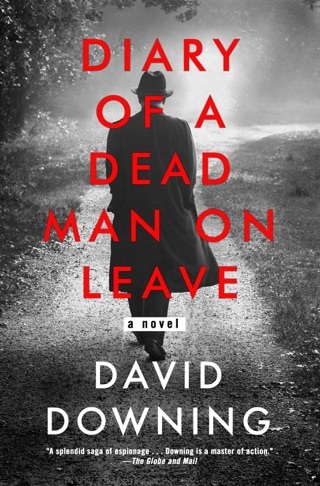 At his father's funeral in Scotland, McColl reunites with his lover, American journalist Caitlin Hanley, with whom he has a complicated past: two years earlier, McColl arrested her younger brother, Colm, for his role in an Irish republican plot after first offering him a chance to escape. Despite this incident, Caitlin is eager to make the most of their time together before work separates them. 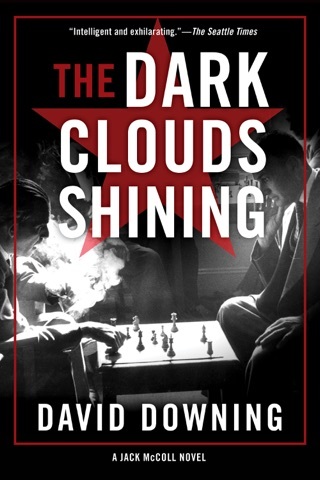 McColl's boss in the Secret Service dispatches him on a mission to determine how the Transcaspian Railway can be put out of action as part of British efforts to prevent Germany from taking over Central Asia. Meanwhile, Caitlin travels to Russia to report on the efforts of the Bolshevik regime to create a new society. 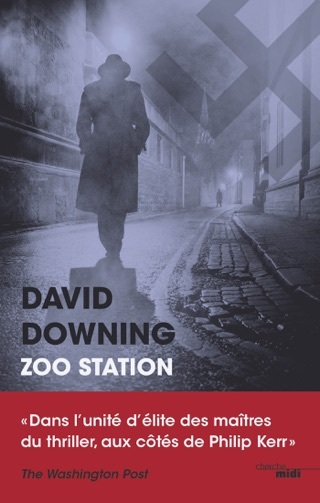 In addition to balancing plot and character development perfectly, Downing gives readers unfamiliar with the issues of the time all they need to know.